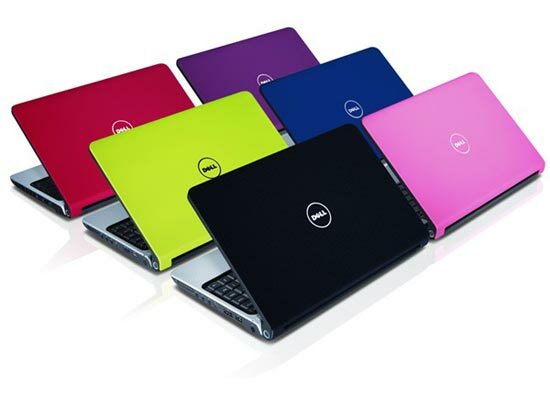 Dell has added another notebook to their range with the launch of the Dell Studio 14z. The Dell Studio 14z features an 14 inch LCD screen, with an 16:9 aspect ratio and a HD resolution of 720 / 900p, it is powered by an choice of either and Intel Pentium Dual Core or and Intel Pentium Core Duo processor, has integrated NVIDIA GeForce 9400M graphics, up to 500GB. The Dell Sudio 14z comes in a variety of bright colours and is available now from Dell with prices starting at $649.